"In the current downward interest rate cycle, the shift to repo rate based external benchmark could bring savings worth Rs 12,500 crore in interest expense"
Using external benchmarks to price loans will increase the susceptibility of the corporates’ credit to the changes in rates emanating from monetary policy actions. In the current downward interest rate cycle, the shift to repo rate based external benchmark could bring savings worth Rs 12,500 crore in interest expense to the Indian corporates in FY20, according to India Ratings. However, in an upward interest rate cycle, the contraction in the interest cover could also be equally dramatic. In the new paradigm of external benchmark driven rates, the transmission is likely to become more direct and therefore increase the market risk exposure of the Indian corporates. This is likely to necessitate corporates to put in place active treasury management practices to better manage their interest rate risks, it added. The sectors such as construction, gems & jewellery, textile, chemicals and real estate, which are inherently working capital intensive, are likely to be more affected and profits could therefore be linked more closely to market and/or policy rates. But there are some sectors which are working capital intensive sectors yet may not be more vulnerable as borrowings are dollarized and hence are already liked to international benchmark. These sectors are oil and gas, and pharmaceutical with a large proportion of working capital borrowings. At present only State Bank of India has announced shift in business practice and other banks are expected to follow the suit, although the external benchmark could vary. The landed price for advances will be a function of the combination of interest rate as well as the processing fee, while the liability (deposits) pricing will mostly be linear. 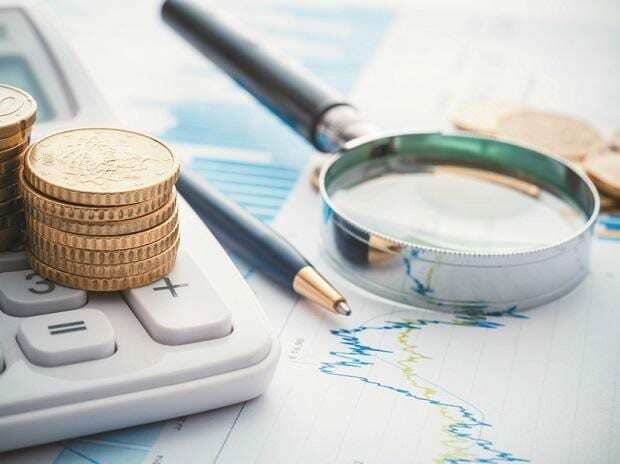 Consequently, in a falling interest rate scenario, short-term money market instruments will be relatively attractive for depositor than bank deposits with access to financial markets. This substitution effect could catalyse a drain on urban deposits during the falling interest rate regime.